The Nintendo Switch is here, but like all consoles, the basic $300 price tag doesn’t necessarily reflect how much it will cost you. As a Switch newbie, you need games to play, and the cost only goes up from there. Since the Switch is both a home console and a handheld, it has some the requirements of both. Players will likely want to grab gear to maximize their fun at home, such as additional controllers, but also chargers to keep your console running. Carrying cases, screen protectors, play stands — there are lots of potential add-ons to consider. We’ve been keeping track of what’s out there, and these are the best Nintendo Switch accessories we’ve tried to date. When you want a more conventional controller experience, the aptly titled Pro Controller is the way to go. 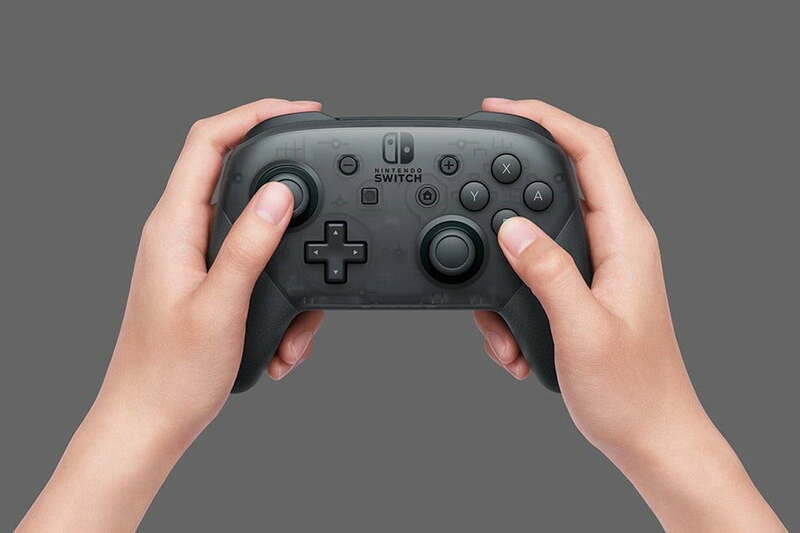 Although the Switch’s Joy-Con controllers can be separated for greater range of motion, they lack the ever important D-Pad that’s essential for some types of games. The Pro Controller has quickly become our favorite way to play the Switch. With increased analog stick size and big, responsive buttons, the Pro controller rivals the quality of both the Xbox One and PS4 controllers. It’s a bit pricey at $70, but the Pro Controller should be at the top of your Switch accessory wishlist, ahead of an extra set of Joy-Cons. Super Smash Bros. Ultimate is one of the most popular games on Nintendo Switch, but playing it with the Joy-Con or even the Pro Controller feels downright wrong. You can use an adapter to plug in official GameCube controllers, but PDP has created an alternative that provides great performance in Smash as well as other games. The Wired Fight Pad Pro has a shape and stick layout almost identical to the GameCube controller, with an option for a c-stick in place of the standard right analog stick. It also keeps the Switch’s capture and home buttons as well as a left shoulder button, so you can actually use it for most Switch games. 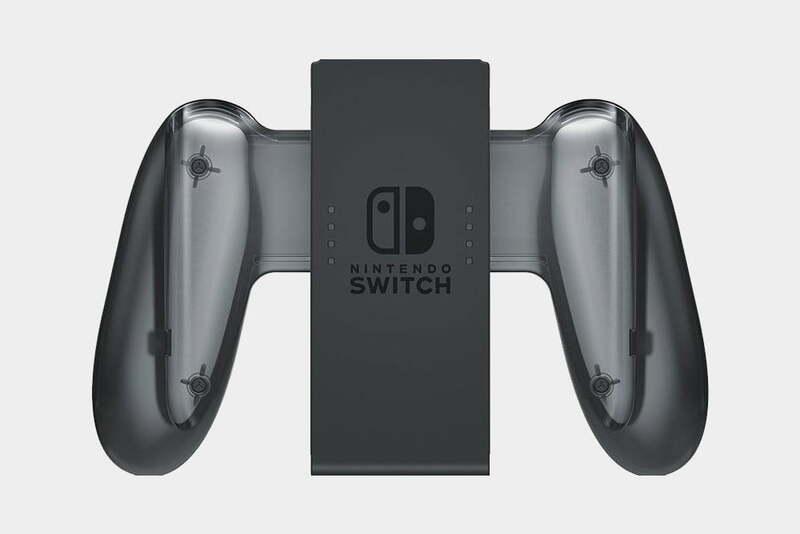 A step up from the grip that comes bundled with the Switch, this charging grip holsters your Joy Cons for controller-style gaming, while keeping your Joy-Cons from dying. Your Joy-Cons charge while attached to the Switch, but players who leave the Switch at home will need something to keep their controllers charged, this allows you to do so while maximizing your play time. The Nintendo Switch is great for long road trips but if you want to play it for more than a few hours, you’re going to need a car charger. The PowerA Nintendo Switch Car Charger features six feet of cable, so you can access it from anywhere in your vehicle, and it’s compact enough to store in your vehicle at all times. 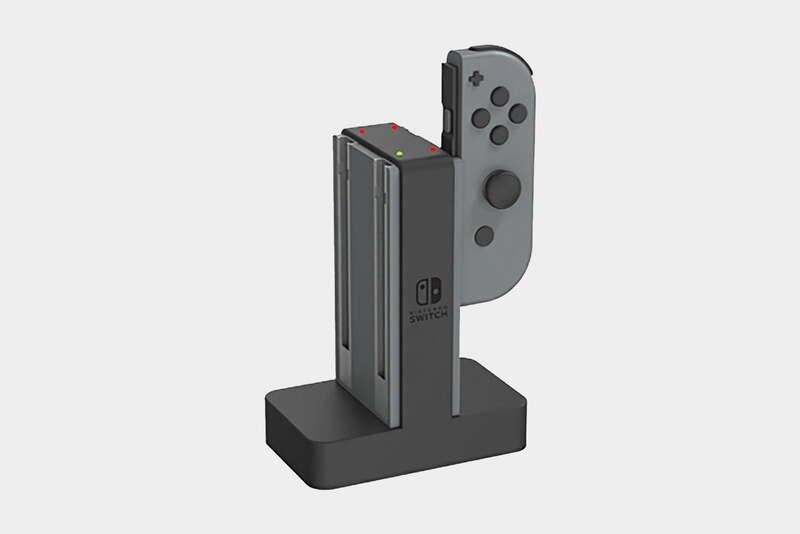 This charging dock comes in handy if you have additional Joy-Cons, as you can hang up to four inactive controllers, allowing for a constant rotation of gaming goodness. Obviously, such a device only becomes necessary once you have an extra set of Joy-Cons, but it’s essential once you’ve taken that step.